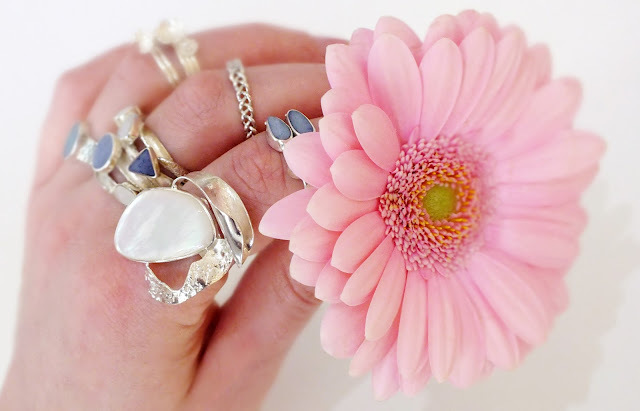 We are delighted to introduce you to our newest collection of fabulous rings! Even though rings are relatively small, they can have a big impact on any look. 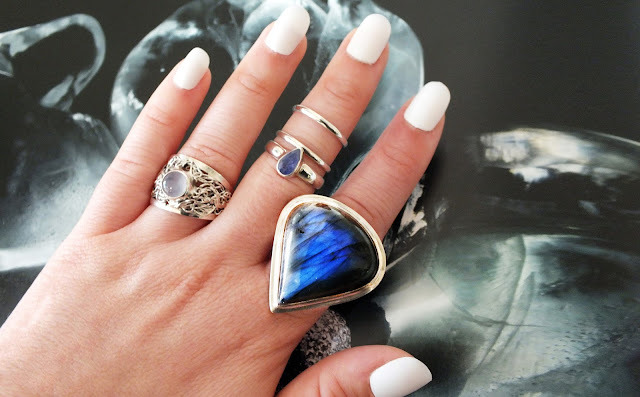 The right ring can make a big statement, altering outfits and moods in a wave of the hand. Go for loud and proud with an assortment of bold costume pieces or lean towards subtle and sweet with an arrangement of thin bands. 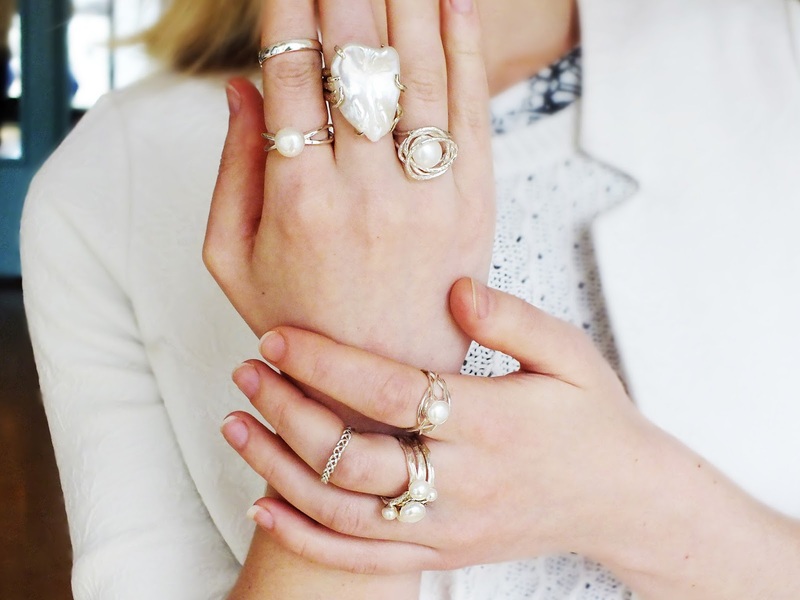 This is our edit of fine and stunning rings from which to dress up your fingers. A cocktail ring is a piece of jewellery that is larger than normal rings and is designed to attract attention with its size and colors. Ever wonder how they got their name? Well, during the Prohibition era in America, alcohol was strictly forbidden from being manufactured, sold or transported. Therefore, a celebratory cocktail was about as big a status symbol as anything you could wear. Women started wearing over-the-top rings to call attention to the illicit beverage and in turn, the bold embellishments earned their nickname - cocktail rings. Nowadays cocktail rings can be worn to many different types of occasions and can even be part of a casual outfit. 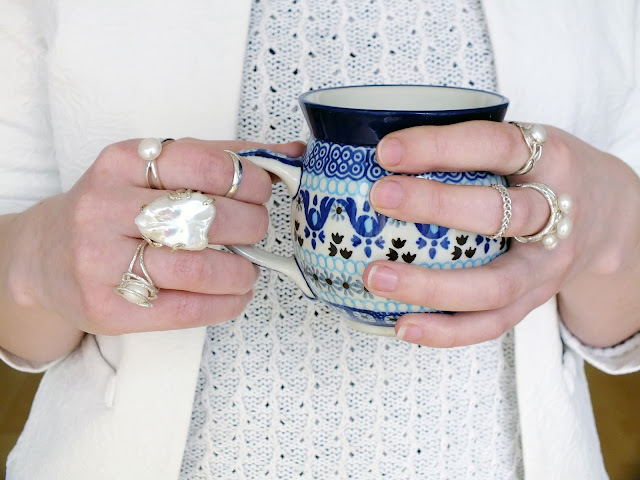 Sometimes nothing beats the chic modernity of sterling silver. 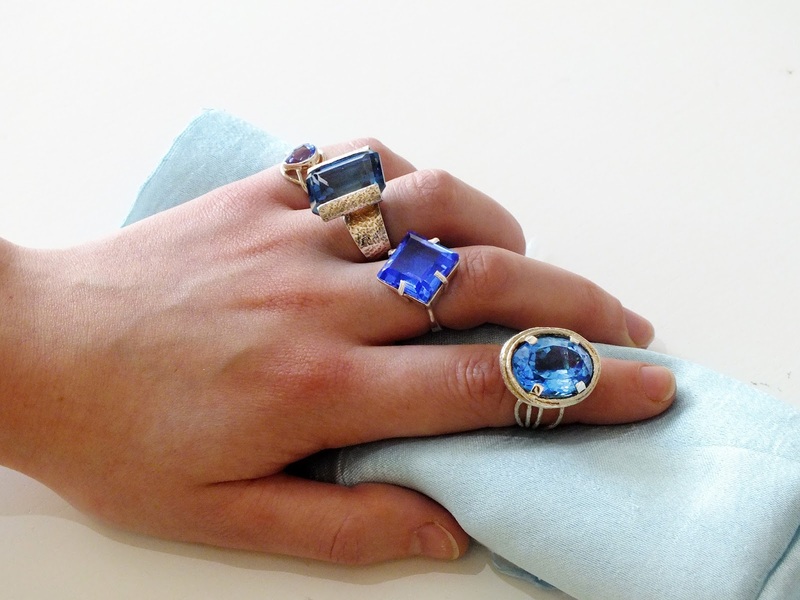 These rings cleverly combine gemstones and sterling silver for the most refined aesthetic. 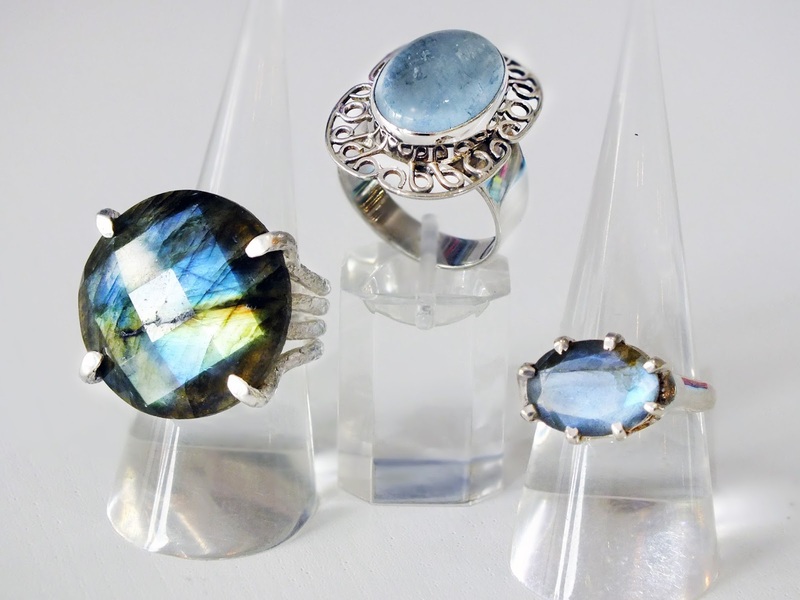 Here you see a gorgeous labradorite ring (left). This unusual stone can display a beautiful iridescent play of colors, caused by internal fractures in the mineral that reflect light back and forth dispersing it into different colors. A true eye-catcher and must-have for every woman's jewellery box. A show of our finest statement sterling silver pieces. This image shows a combination of our statement and more elegant pearl rings. Of course try playing around and see small delicate with big statement. fewer rings, as shown on the above maxed-out look. All the rings shown in our pictures are available in store. 120 High Street, Cowes, Isle of Wight.